In this week’s episode, Christie chats with Thursday Bram about bad metaphors, convincing companies to sponsor childcare at conferences, creating a diversity style guide, the awesomeness of bullet journaling, and more! 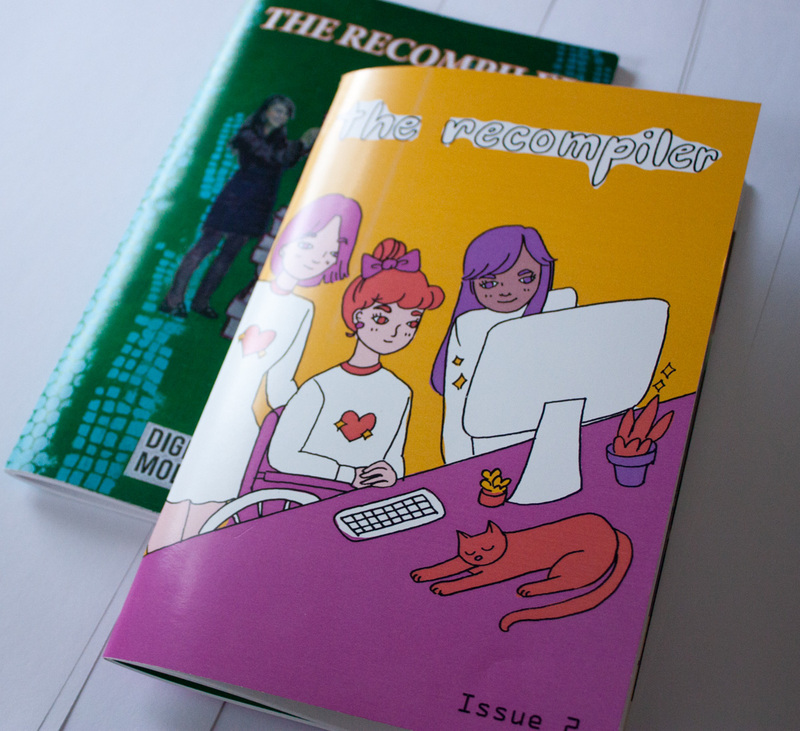 “Bad Metaphors” from Issue 0, and “Programming Games on the TI-83” from Issue 3. Put Your Damn Money Where Your Mouth Is where Thursday explores the difficulty of convincing sponsors to support childcare, live-captioning and other aspects of conference infrastructure that create inclusive events. Check out two events that Thursday helps organize, ResFestPDX and PyDX. One of Thursday’s everyday carry items is her journal and she’s a big fan of the Bullet Journal method. See examples on Instagram including Thursday’s faves here and here. Thursday is @thursdayb on Twitter and her homepage is www.thursdaybram.com. 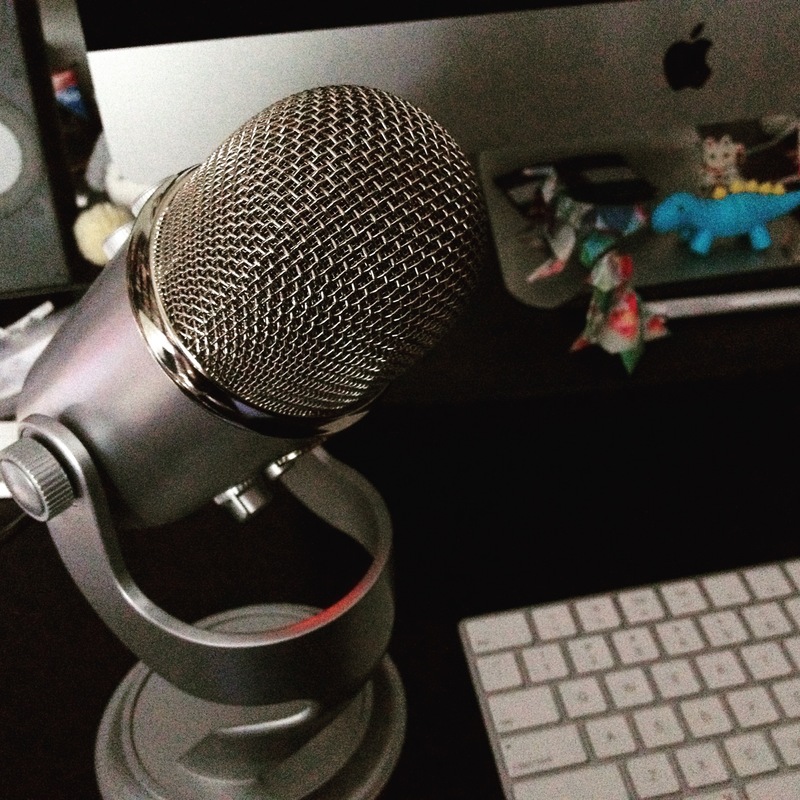 We’ve started adding transcripts to our podcasts! If you’d like to see this continue, we need your support. The cost of commissioning a transcript is about a dollar a minute, which means for a typical episode we pay between $30-60. Our podcast doesn’t have sponsors like you might see elsewhere, because we’ve decided to focus on communicating as directly as possible with our listeners and readers. So here’s the pitch: pledge at least $1 each podcast, and if enough of you do this to cover at least half the expense of transcription for the podcast episode, we’ll make sure it continues. Our latest issue is in the shop and online now! Issue 4: Legacy systems focuses on how systems and code change over time, and how we maintain them. In this issue we have tips on how to maintain legacy code bases effectively, a history of the GNOME project and how it relates to urban change, a case study on working with legacy data, and other interesting and informative articles. Order now! If you enjoy the podcast, the best way to support it is by subscribing to the magazine or by making a contribution to fund our work.